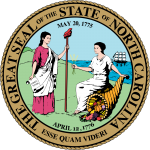 “Consider the case of North Carolina’s growing solar industry. As McCrory touts the need to support solar energy in our state, he talks out of the other side of its mouth when he signs legislation that ends it. This short-sighted reversal comes just as the industry was taking off. In 2014, the solar industry provided 4,000 North Carolinians with jobs, but by allowing the Renewable Energy Investment Tax Credit to expire, the McCrory administration is effectively turning out the lights on solar energy in North Carolina. One side of the McCrory administration will tell you that they are simply trying to get the government out of the business of picking winners and losers. Here again, they are being two-faced because McCrory will point to the importance of creating jobs when justifying government subsidies for fracking. The same duplicitous language is evident in McCrory’s economic rationale for supporting dirty energy. While van der Vaart vocalizes energy affordability as a “weapon against poverty,” he openly fights against renewable energy sources as part of the energy mix, which have proven cost-savings for all North Carolinians, not to mention reduced public health and environmental impacts…. 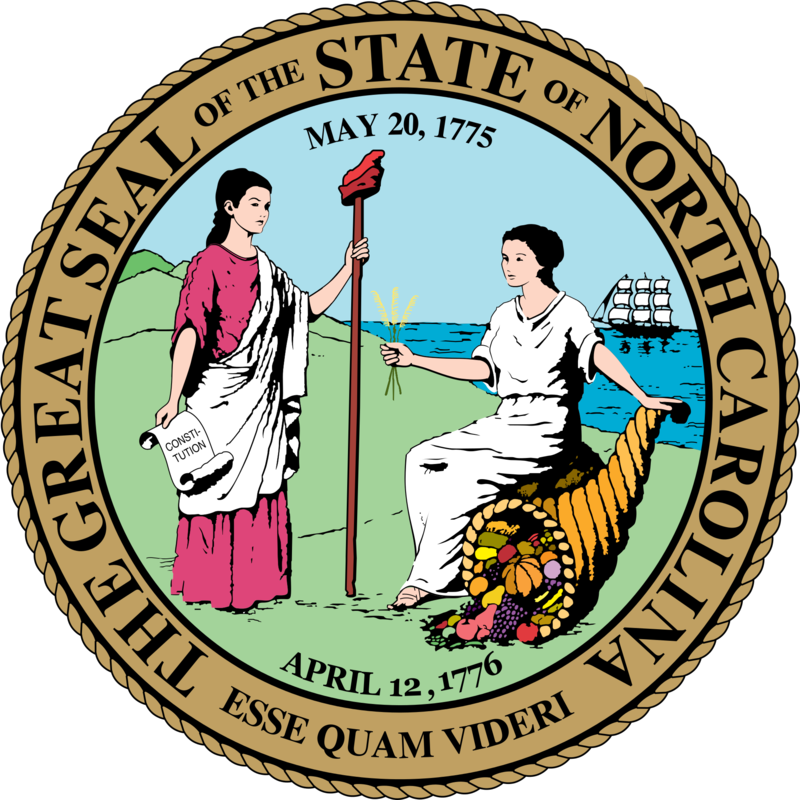 The bottom line: North Carolina’s state motto is, of course, Esse quam videri (“To be rather than to seem”). Unfortunately, when it comes to the natural environment, the stance of the McCrory administration is almost always the precise opposite of this maxim. Click here to read the entire op-ed.